A Mojo Fun Hyaenodon gigas model. 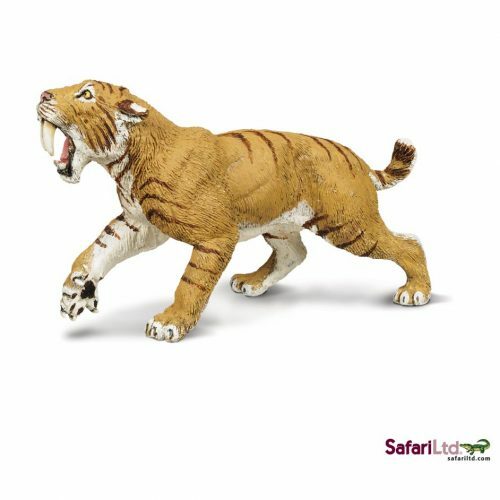 A fantastic model of the aggressive Hyaenodon gigas by Mojo, part of the excellent Mojo Fun model range which features prehistoric animals. 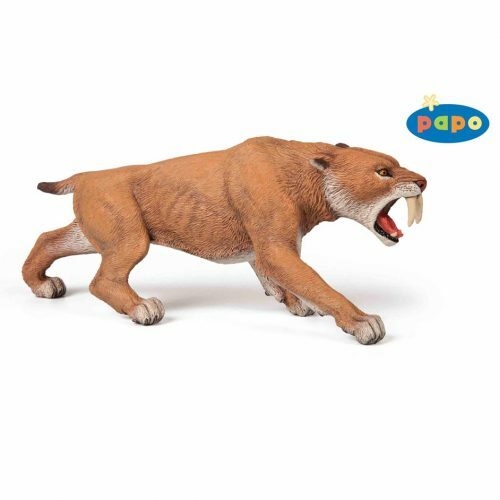 Was Extremely Satisfied With This Product, Always Wanted A Hyaenodon! !